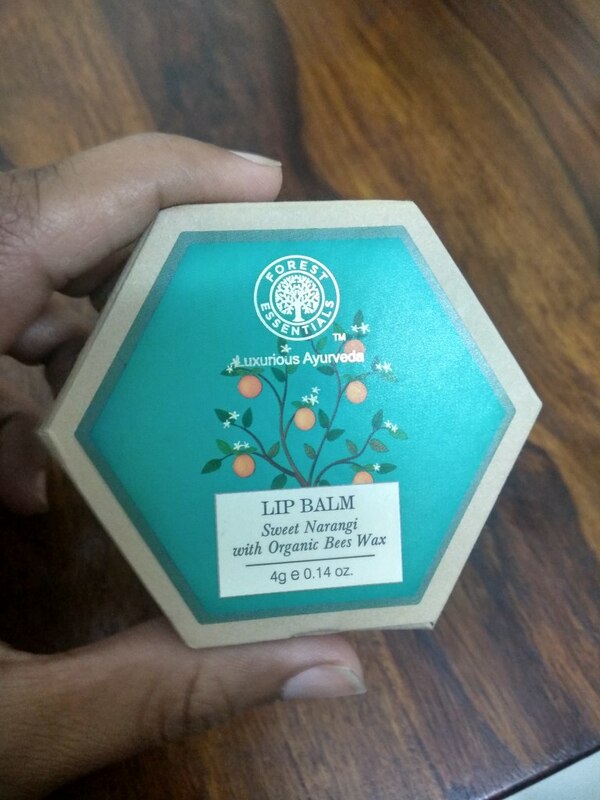 In a bid to welcome summer with perfect skin, we started with finding a product that can work well for your lips and settled on the luxurious and refreshing Luscious Lip Balm Narangi Glaze by Forest Essentials that has the active ingredient of ‘sweet Narangi’ in organic beeswax. 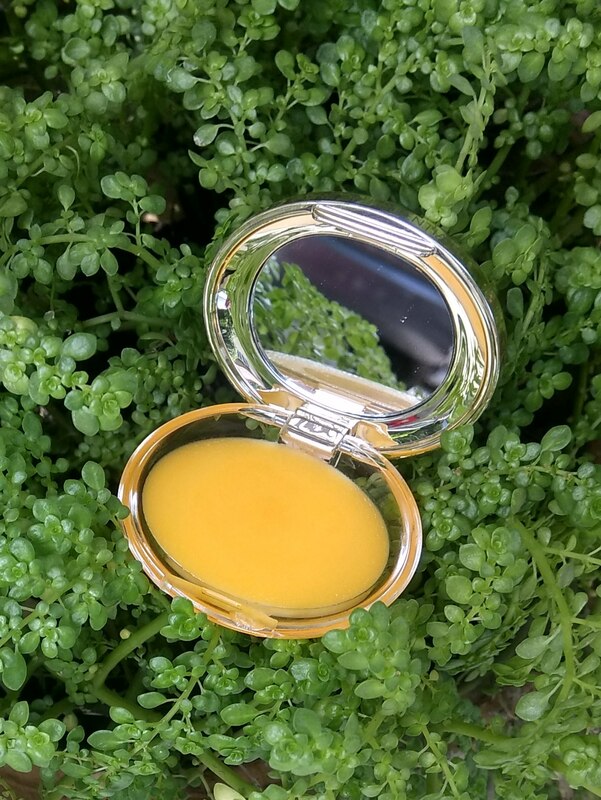 The product comes packed in a hexagonal cardboard box with the actual balm encased in a small oval glass jar with a tiny mirror. On the label, the lip balm packs in the goodness of natural ingredients but does it actually deliver the results? Let’s find out! What’s great about it is the ‘narangi’ which is present in sight and smell. It lets your lips’ natural colour appear. Your lips will appear plump with a visible sheen to them. 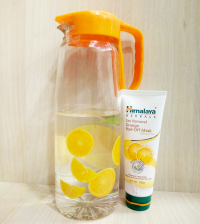 One found that for dry to normal lips, the effect persists for a good 4 hours even with regular tea drinking and eating! If you have really dry and chapped lips the product recommended by their shopping assistants is the Sugared Rose Lip Balm and one should definitely give that a try! If you are looking for a lip balm that hydrates and uplifts your mood with minimal application, this is the product for you! 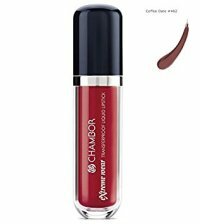 It will help in making your natural lip colour appear and at INR 650 for a 3gm, the price might seem steep but after seeing the results over a regular usage of over 14 days, you’ll find it worth your while! So go on, protect your lips with the glaze of Narangi!